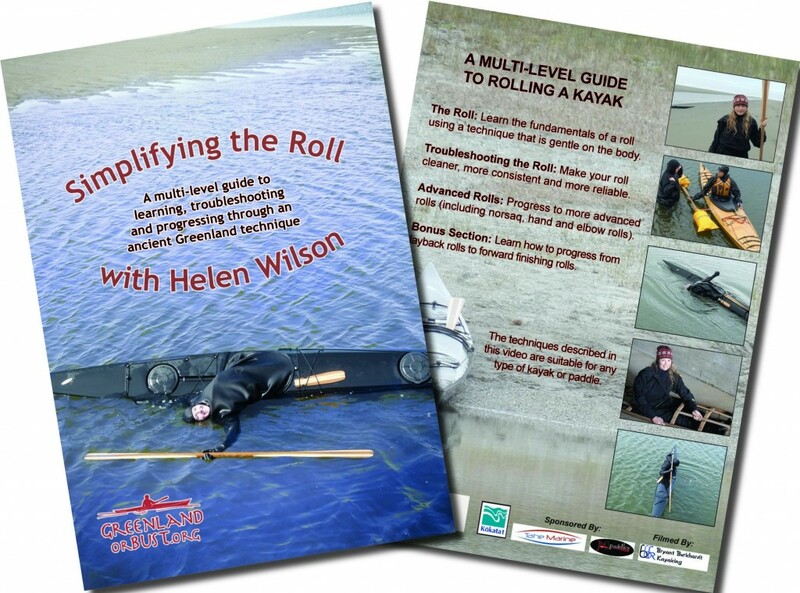 Paddle California: Helen's roll video off to the printers! Wow, some of this rolls sound like stuff I'd order at a sushi bar. Muy cool!